No more need to check several database or maintain KPI spreadsheet. The supplier page of Buymanager give you an instant access to all the necessary data as well as supplier’s performance indicators such as: Quote leadtime, price positioning and an access to all the quotations that have been made.  SRM IS THE SOLUTION TO SHARE ALL THE DATA ACROSS ALL THE PEOPLE INVOLVED IN THE SUPPLIER RELATIONSHIP. Set different quantities to quotes, store technical files, include different sources for existing or new parts. 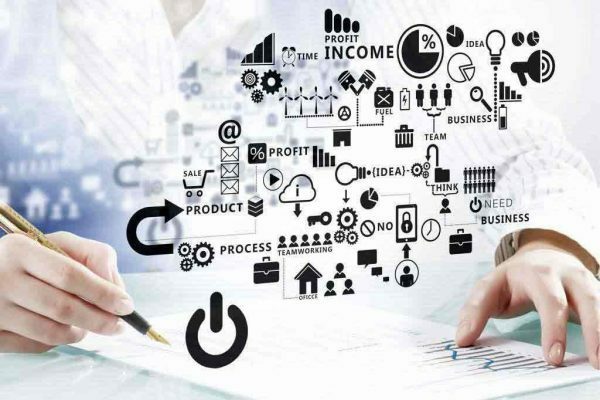 Maintain the list of the qualified manufacturers for each distributor, share those list among the team, and most important, take it into consideration in operational RFQ process. All those function are totally integrated into Buymanager. Your ERP contains several data from your suppliers. 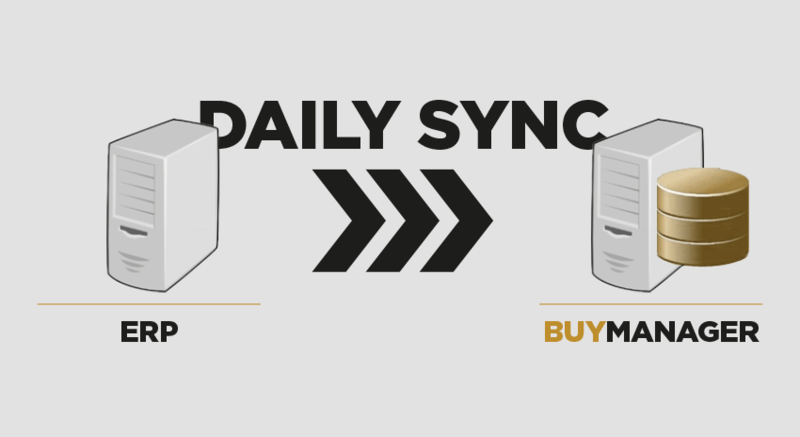 Automatic Sync with Buymanager, will make those data available into Buymanager, and they will be completed with additional ones from Buymanager operational processes. All your supplier contacts are in one place, they will be available for all processes integrated into Buymanager, such as sending RFQs to vendors. The supplier database helps you to organize, qualify your active and potential suppliers. Easy data and documents sharing across all colleagues involved in the supplier relationship. Even if it’s simplified and limited to key suppliers only, supplier evaluation keep being a concern. 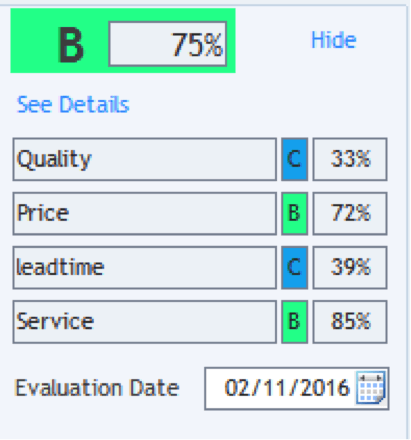 Buymanager Supplier Evaluation module allow you to create your own criteria and related evaluation levels. The information will be shared, user friendly and easy to maintain.